Want to rent a boat or jet skis for your Florida Keys vacation. Try these vendors out and enjoy the waters of the Florida Keys. Ask your rental agent for a map of the Keys Waterways. Please send your favorite vacation pictures to us to post. Others may find something new to explore they have never seen before. 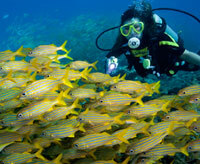 The Florida Keys has some of the best diving and snorkeling spots in the world. Hitch a a ride on any of our boats and enjoy the underwater world of Key Largo, Islamorada and the Florida Keys. 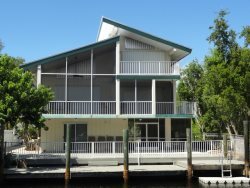 The Florida Keys has a number of great fishing charters, whether deep sea or flats fishing we have a captain, guide and boat for your off shore excursion. A compilation of our local area Restaurants for your dining enjoyment while on your Florida Keys Vacation. There are a number of parks to visit in the Florida Keys. Most are waterfront with beaches and swimming areas. Enjoy our Island beauty while soaking in the sun and relaxation. If you are looking for a pool to dip into, try our many facilities in the area to relax pool side and get a Florida Keys tan. Calendar of Events that are happening throughout the Florida Keys. Local Area Chambers of Commerce information from Key Largo to Key West. The Florida Keys is recovering nicely from the economic downturn the country has experienced. Our partner company Prudential Keysiwde Properties is a one stop shop for all the good real estate needs a buyer may have. Need a workout while you are on vacation and have the time, try these workout gyms then hit the water for a day of Florida Keys fun. 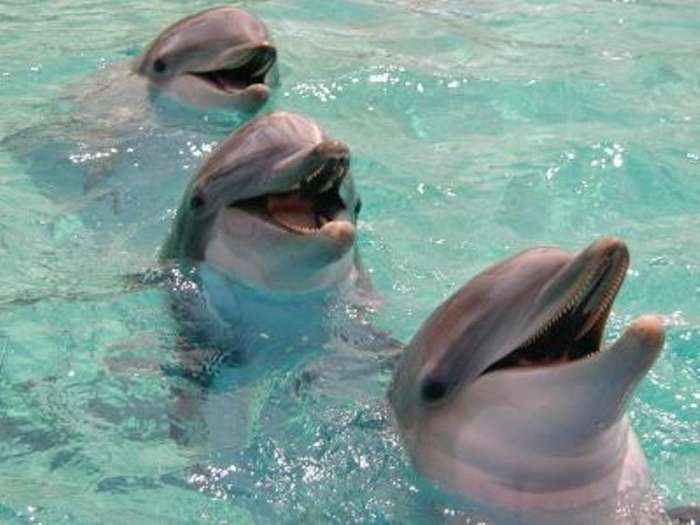 The Florida Keys has a number of great Nature Centers & Museums to visit while on your Keys Vacation. If an emergency does happen The Florida Keys has a hospital to serve your medical needs. Webcams throughout the Florida Keys Locations and attractions. To view local live feeds throughout the Florida Keys go to www.floridakeyswebcam.tv/ Hilarious!!!! We have a few good photographers in the Florida Keys. Enjoy the views we live with through their eyes.